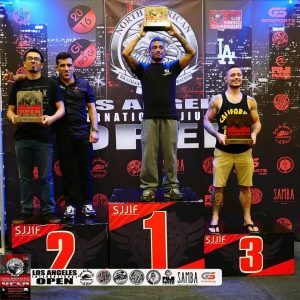 Cerritos College, in Norwalk, California was the setting for the 2016 Sport Jiu Jitsu International Federation’s Los Angeles International Open, hosted by the NABJJF. Although this is a familiar venue for the competition, this year’s Open had proven to be a truly unique event and unlike those of the past. With over 300 academies showing up to compete, just under 2,000 competitors left it all on the mat for the love of the art and passion for the sport. Champions rose to victory, stereotypes were shattered, and gender had absolutely no bearing at all on the skill level of the athletes. View full gallery of images here. There were competitors of all shapes, sizes and ages. Some athletes possessed unique mental or physical characteristics that required an extra ounce of attention, while other athletes faced great challenges from within. This year, the stage was set for the largest competitor attendance and largest spectator turn out in LA Open history. 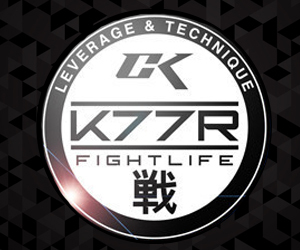 Add to that, the growing number of vendor sponsors, high definition cameras on every mat as well as play by play commentating for all Black Belt and select profile matches broadcasting on the web. It began early Saturday morning as the gymnasium doors opened and the anxious crowd quickly entered. The familiar nostalgic competition smells of coffee, fabric softened Gi’s, brand new mats, athletic tape and Samba grilled Brazilian cuisine began to flood the senses and the arena. 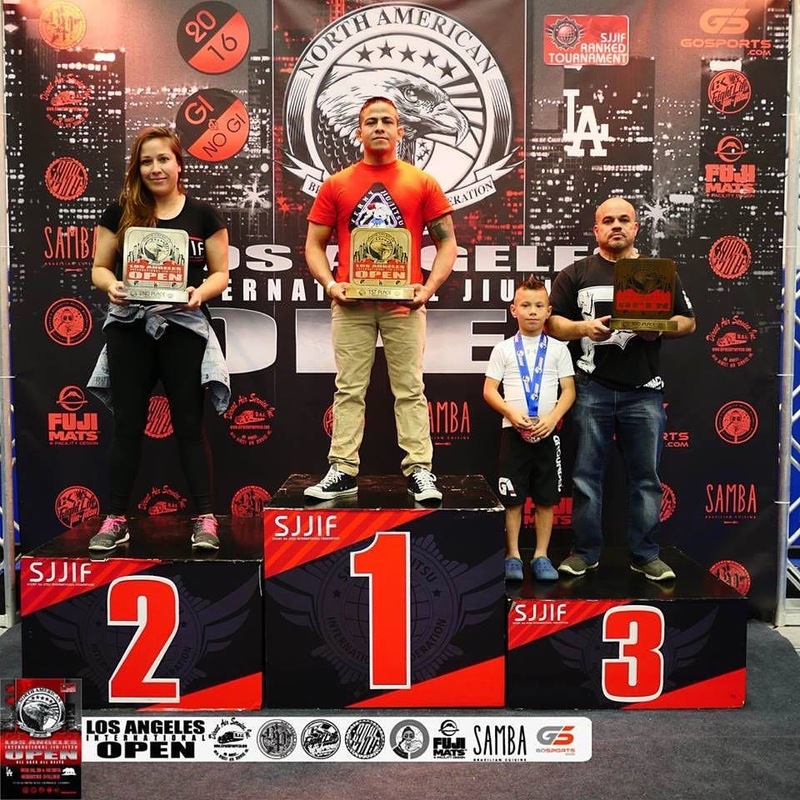 There was a “family gathering” feeling that began with the very welcoming SJJIF Staff upon entry and it permeated throughout the event’s competitors, coaches and guests. Morning announcements were made followed by the American and Brazilian national anthems and cheers from the ready arena. Once the weigh-ins began, the nervous energy became contagious as the athletes filled the bullpen for last second warm ups to quiet the flurrying butterflies. 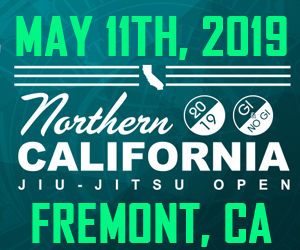 First up were the kids and young adult players in the No Gi competition followed then by the Gi for adults later in the day. I looked around at all the familiar faces, gave out high fives like pixie sticks and wished everyone the best of luck. I sat at my GoSports desk for 11 straight hours of commentating on some of the most evolutionary Jiu Jitsu I have seen in competition. The day flew by and the grin on my face was cramped into position. By the end of day one, winners received their medals and the top academies were acknowledged with hardware of their own. Congratulations to all for their awards and accomplishments. Day two was a rinse/repeat of the electricity from the first day. No shortage of love and respect shown amongst the thousands in attendance. We were all in the presence of something special and we knew it. This time it was Kids Gi starting it all off until just after noon, when the Adults began with No Gi. The amount of sportsmanship at this tournament was a direct tribute to the many wonderful professors and ambassadors of the sport. 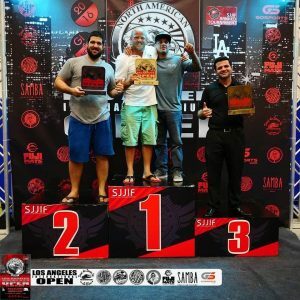 There was diplomacy and setting ego aside to honor the commitment and hard work that goes into the sport Jiu Jitsu training and lifestyle. It’s Skill or Be Skilled with the best of the best climbing atop the podium at days’ end. And once again, congratulations to all for their awards and accomplishments. Following another full day of commentating, I was humbled by the camaraderie and character of all those involved in making this event a HUGE success. I am looking forward to the next tournament and watching this sport push to greater heights. 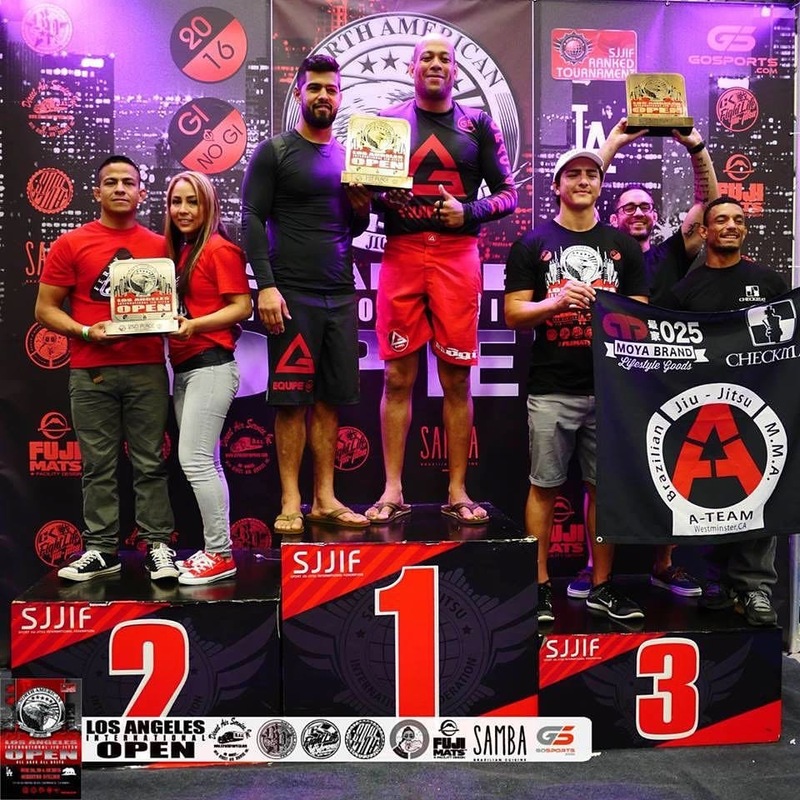 The rules set forth by the SJJIF place the outcome of the fights solely in the hands of the competitors, as opposed to allowing the referee any power to award advantage points and influence the outcome of the fight. 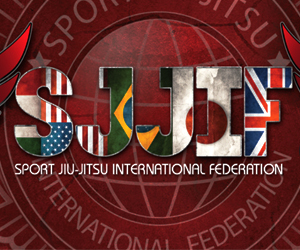 The SJJIF, a non-profit organization, is on a laser-focused mission to bring sport Jiu Jitsu to the Olympics. 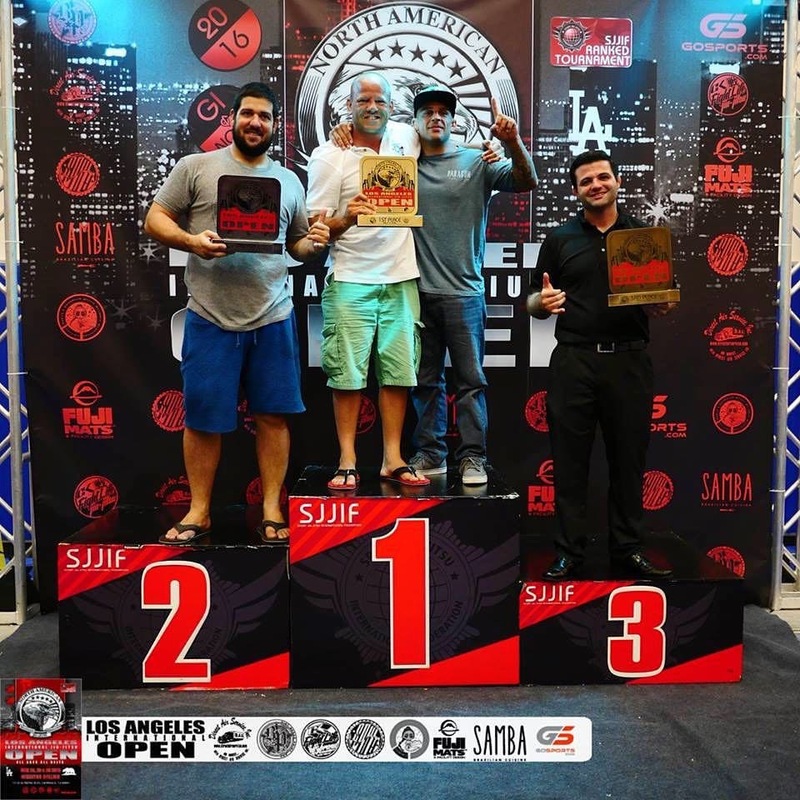 Federation head Joao Silva has taken on the unenviable task of traveling all over the globe to lobby on behalf of all of us in the Sport Jiu Jitsu community for fair representation on a globally competitive game stage. The task requires Joao to be away from the comforts of home and family, for weeks on end, to gather and provide the necessary regulations, rules and global representation for the IOC to recognize this gentle art and it’s Olympic relevance. Join the SJJIF in their mission by becoming a member today. Register at SJJIF. 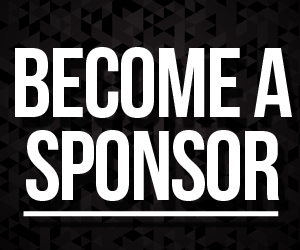 Become a part of greatness and sign up now to compete in the next NABJJF sponsored competition at NABJJF. 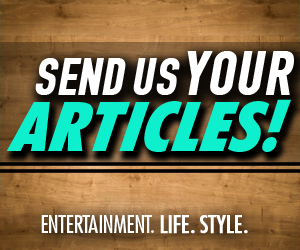 Become a subscriber and watch all the fights streaming in HD with full commentary on select fights at GoSports. 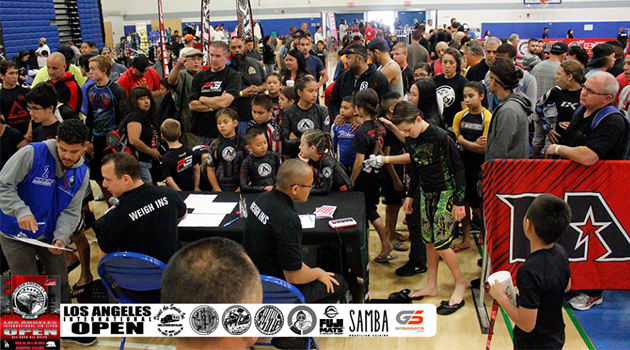 For full event galleries, please visit the North American Brazilian Jiu Jitsu facebook page here.